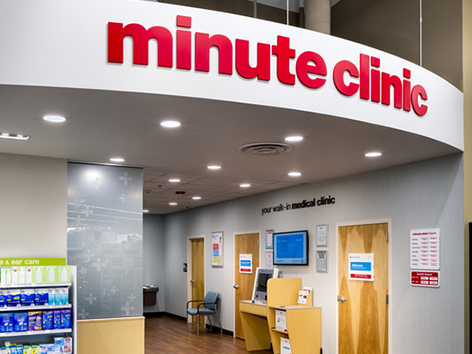 Our more than 1,100 MinuteClinic convenient care clinics, 90 Coram infusion and enteral care sites and Omnicare specialized long-term care pharmacy services are making it easier for patients to connect with health care more conveniently, and closer to home. 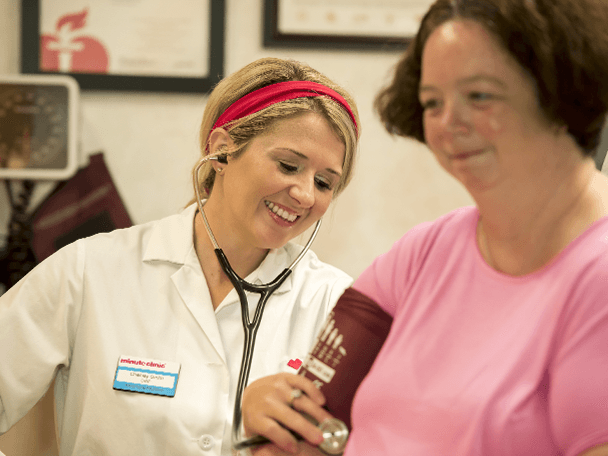 At more than 1,100 MinuteClinic locations, our nurse practitioners and physician assistants diagnose and treat minor health conditions, perform health screenings, monitor chronic conditions, provide wellness services, and deliver vaccinations. 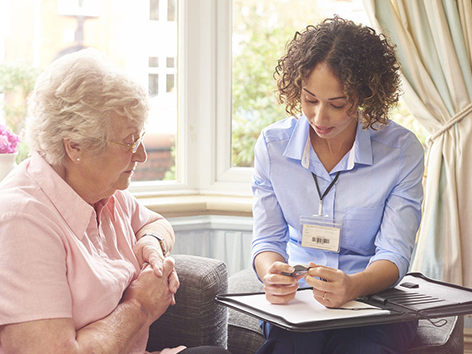 Omnicare is a leading provider of pharmacy services to senior communities, long-term care facilities and assisted living facilities, helping to address the needs of an aging population across the continuum of senior care. 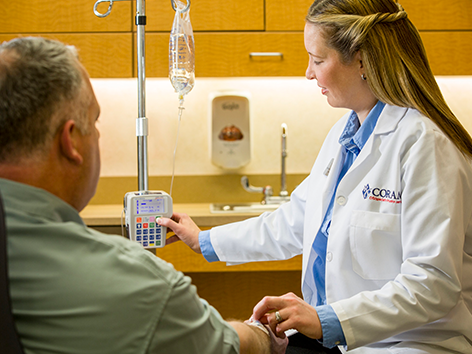 Our Coram business is one of the nation's largest providers of comprehensive infusion services. 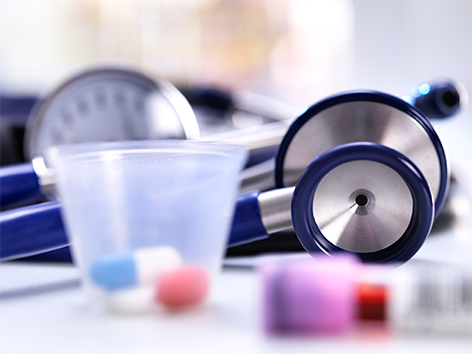 It cares for 183,000 patients annually through a national network of more than 90 locations as well as the largest home infusion network in the United States. 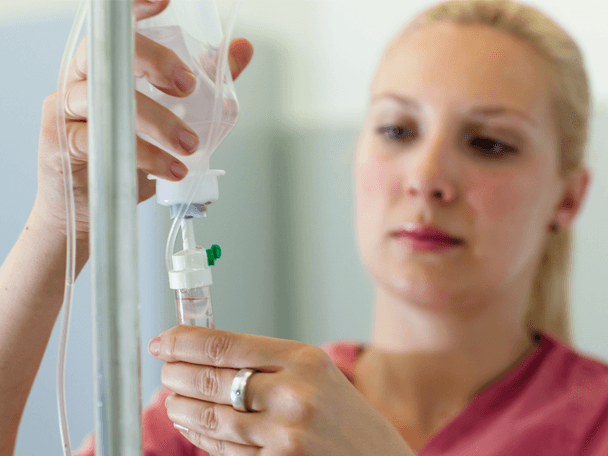 Learn more about Coram infusion services. 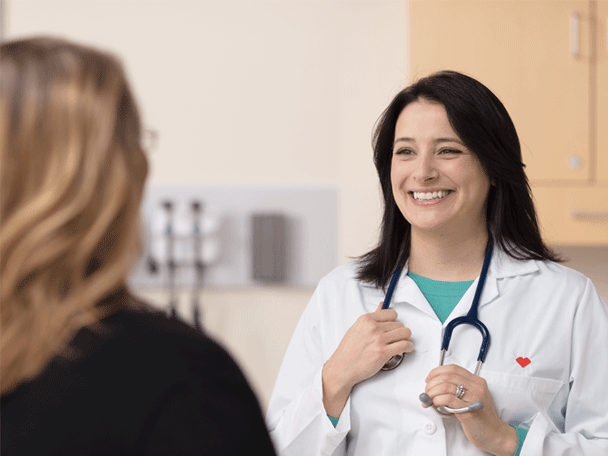 One of our award-winning MinuteClinic nurse practitioners shares what she loves about her work and how she made a diagnosis that helped save a patient’s life. The latest research by Coram looks at the impact of transitioning nutrition care from the hospital to the home and the benefits of home-based infusion nutrition in certain populations. This first of a three-article series describes how we are meeting the unique needs of patients locally, with a variety of easily accessible health resources and touchpoints to care. Providing quality care that’s accessible and affordable is at the heart of what the providers working in our 1,100 MinuteClinic locations do every day, seven days a week.